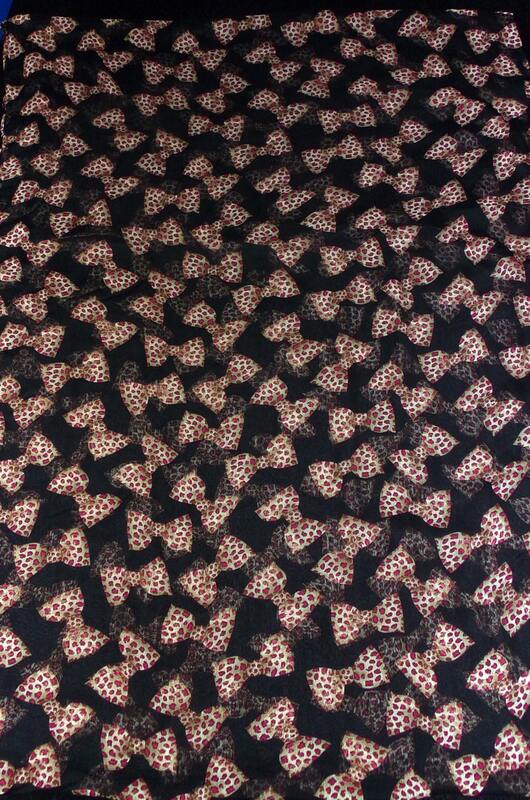 This soft animal Bow Tie print infinity scarf is the perfect accessory for any outfit. Perfect for a PTA meeting or a night out with friends. 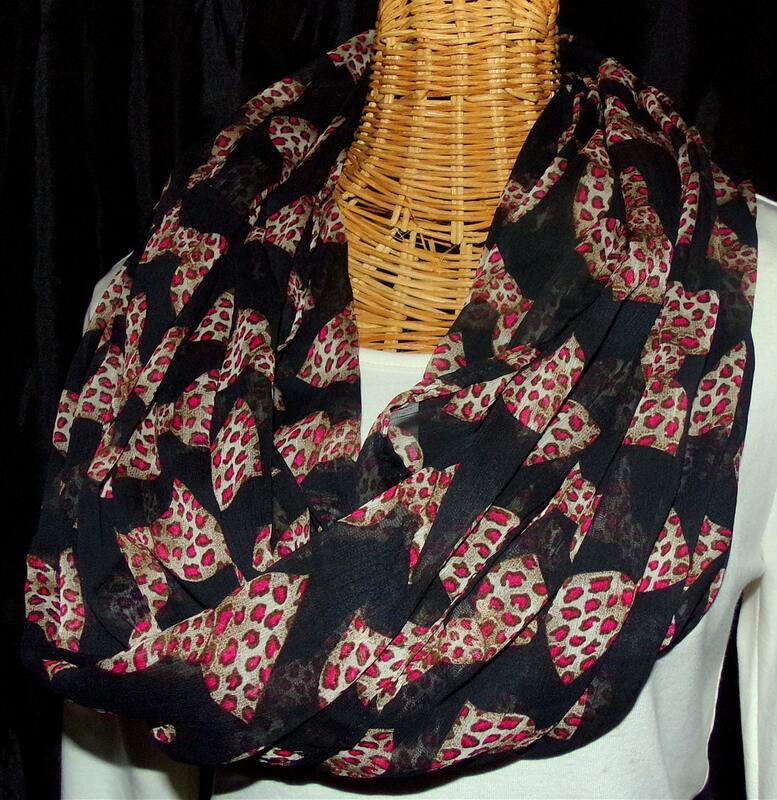 Made with a soft chiffon material and sewn together at the ends to create that beautiful infinity effect. Care - please hand wash then lay flat to air dry.